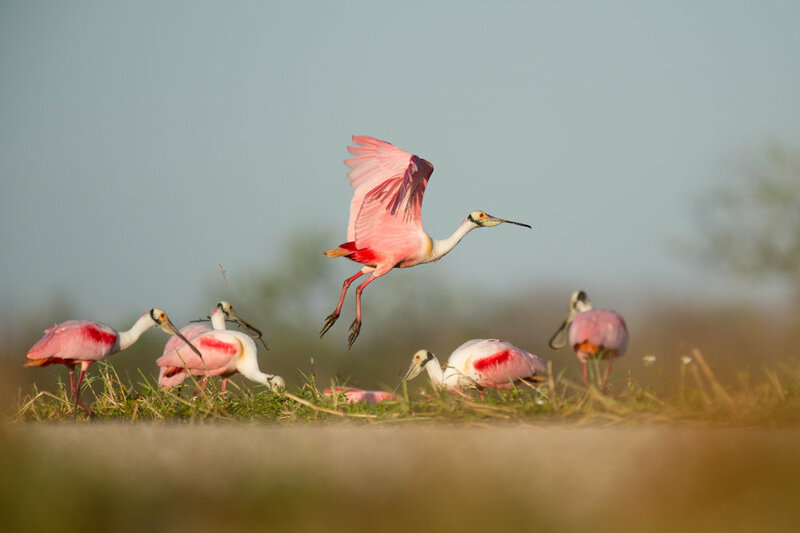 Please join me to watch these incredibly beautiful and odd birds flying too and from their nesting area along with hundreds of other wading birds. This is one of the premier nesting rookeries that contain thousands of wading birds including the Roseate Spoonbill, Great and Snowy Egrets, Tricolored and Little Blue Herons as well as White Ibis. It's a wide open area with very easy access and we'll be concentrating on photographing these birds as they fly by. 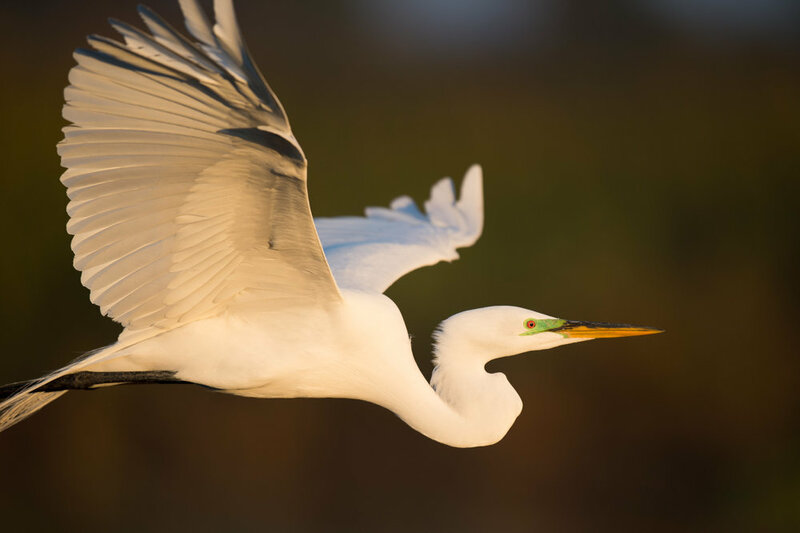 Our main goal will be to capture creative and different bird in flight photos by utilizing creative lighting and choice of background. Be ready for near non-stop action as the birds fly all around you! Minimal walking as we will be shooting very close to the parking area. Hundreds of birds flying to and from a nearby island, some with nesting material. The location will be provided upon reserving your spot. Monopod or tripod unless you can hand hold your rig. A Tripod is fine since we will not be moving around much. 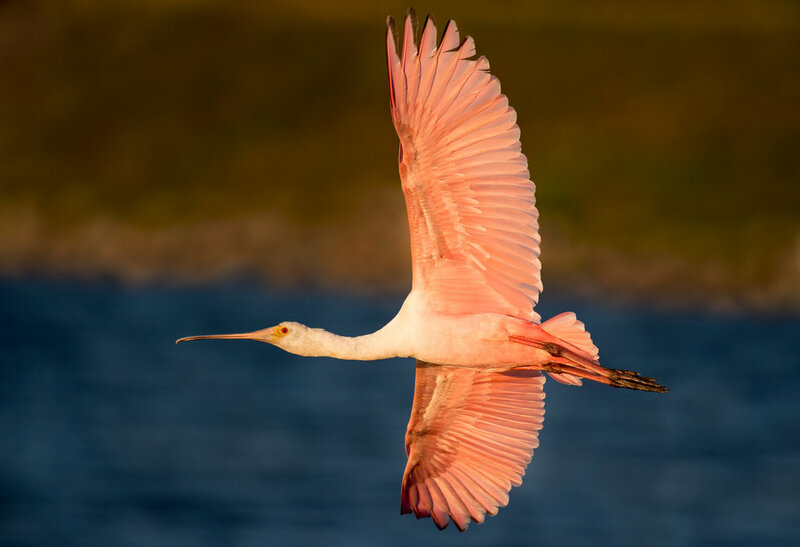 Bring plenty of camera card space as you will likely be taking hundreds or even thousands of photos trying for that perfect bird in flight photo. 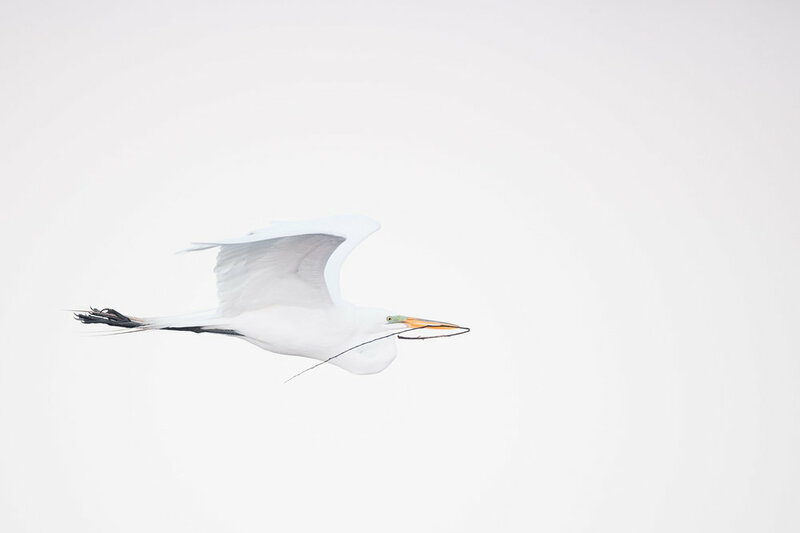 3 hours of wildlife photography instruction specifically tailored towards photographing birds in flight. 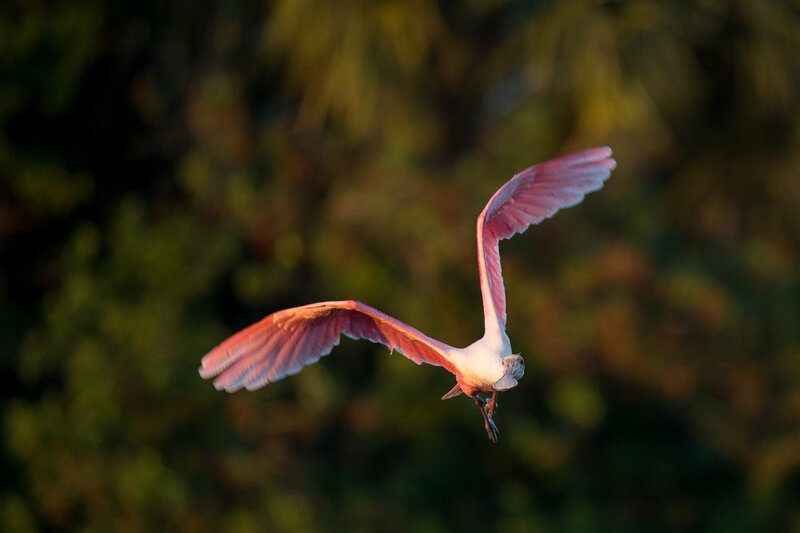 You can view some photos I have taken of Roseate Spoonbills and some other species at this location below. 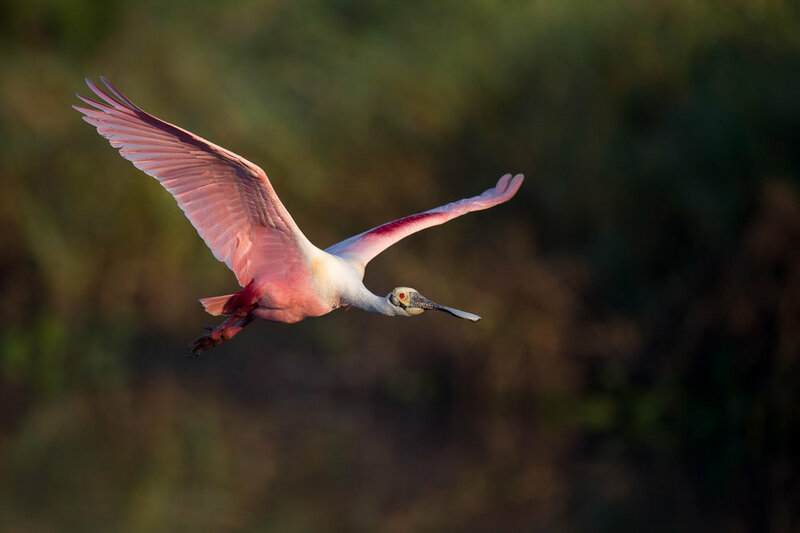 If you would like to book with me click the "book this outing" button at the top and I hope to have you join me watching and photographing these beautiful birds in flight during the wonderful Florida winter.